• 2 bath , 3 bdrm apartment – FOR SALE €159,000 EUR. Walking distance to the Sea & Amenities. 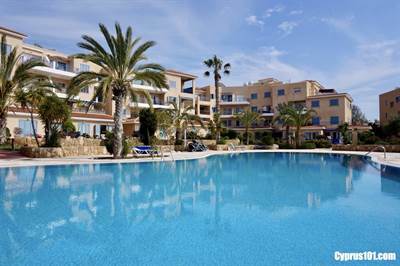 This impressive top floor 3 bedroom, 2 bathroom apartment is situated on a highly sought after development in the Tomb of the Kings area of Kato Paphos, within easy walking distance to the sea and amenities.